In a throwback to the 1919 World Series, life mirrored fiction as the PCBL was rocked with a Black Sox scandal of its own. 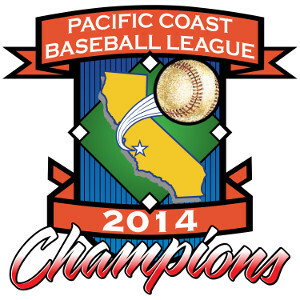 The Black Sox were found to have posted fake stats during the season to qualify an illegal player for their championship roster, and therefore forfeited the championship game, giving the Platoon their first championship in PCBL history. 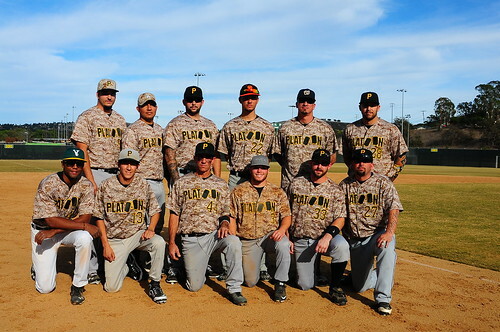 Congratulations to the 2015 Fall AAA-Division Champion Platoon!